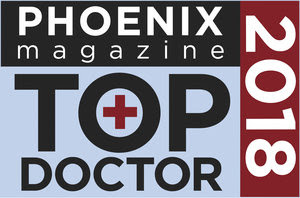 Dr. Amy Waite is a licensed naturopathic doctor in the state of Arizona. She provides general naturopathic medicine for people of all ages, with a particular focus in endocrinology and environmental detoxification. Dr. Waite provides naturopathic medical care that addresses the root cause of disease utilizing individualized, safe, and effective natural treatments. She works diligently with her patients to resolve and prevent disease, while educating, motivating and inspiring them to attain the health and lifestyle that every patient desires. Some of the naturopathic modalities she offers include: aesthetics and injectables, weight loss, regenerative injection therapies like prolotherapy, neural therapy, trigger point injections, platelet rich plasma (PRP) therapy, ozone therapy, sclerotherapy, detoxification, oriental medicine and acupuncture, clinical nutrition, stress management, mind-body medicine, herbal medicine, and homeopathy. Dr. Waite completed her Doctorate of Naturopathic Medicine program at Southwest College of Naturopathic Medicine (SCNM). Prior to going to SCNM, she received a Bachelor of Science degree at Weber State University. She has additional education and experience in Pharmacology, Research, and Dentistry. 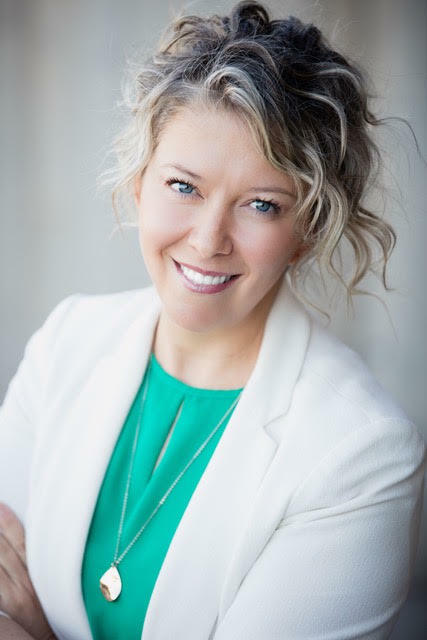 Dr. Waite looks forward to utilizing her extensive knowledge and training to provide the very best in Naturopathic care for the long term goals of her patients.